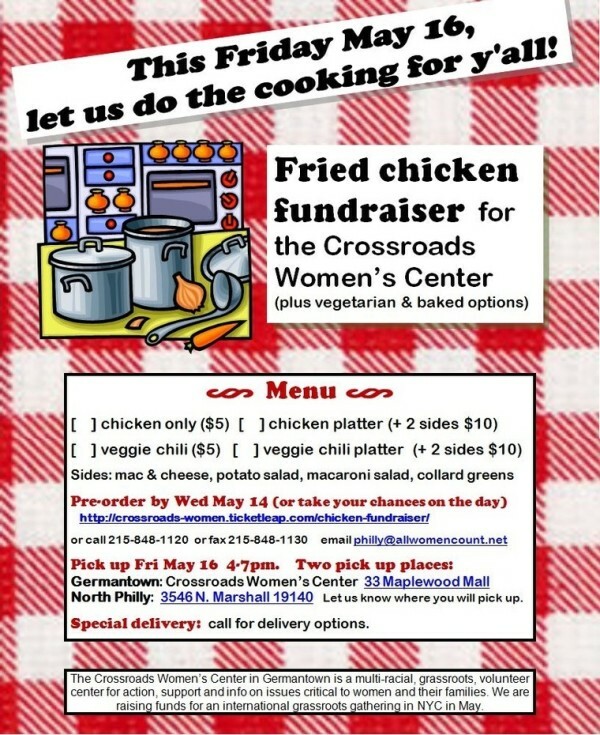 This Friday May 16th, let us do the cooking for y’all! Put in your order by Wednesday, May 14th! Let’s eat some chicken!